© A'Bella Designs 2018. All Rights Reserved. 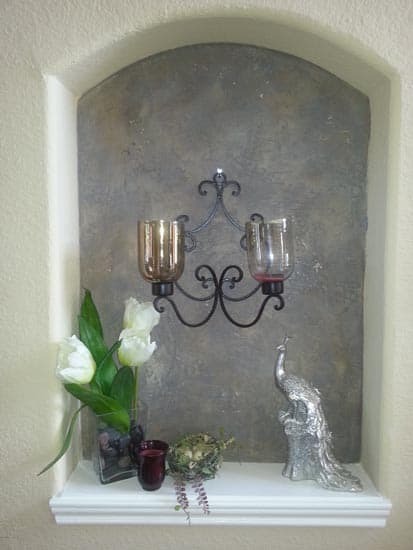 We offer a variety of faux finishes that will help add visual interest to any room. 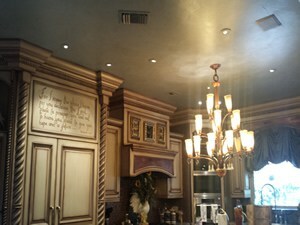 These are specialty wall and ceiling finishes that help take regular painting to the next level. Many times it involves several layers and/or colors. Examples include glazing, Venetian plaster, texture, Luster stone, wood graining, marbling and more. See Full Gallery. Add an extra touch of design to any area of the room you desire. 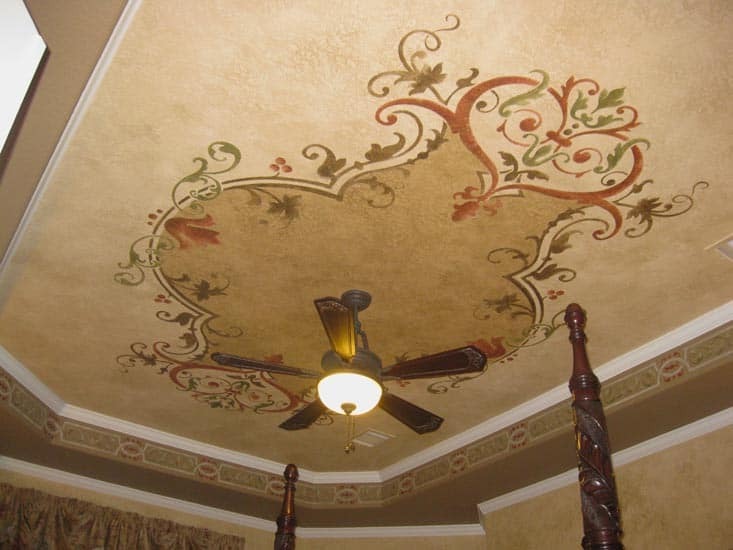 From stenciling to hand painted designs, decorative painting adds such a beautiful touch to focal areas such as recessed ceilings, niches, and around hanging light fixtures. See Full Gallery. Let us transform your older cabinets or furnishings into something that looks new and updated. This is more economical than replacing your outdated cabinets, and you can choose the color, finish and style. It’s truly amazing to see the transformation! See Full Gallery. We take pride in providing high quality custom murals to enhance and beautify any room. 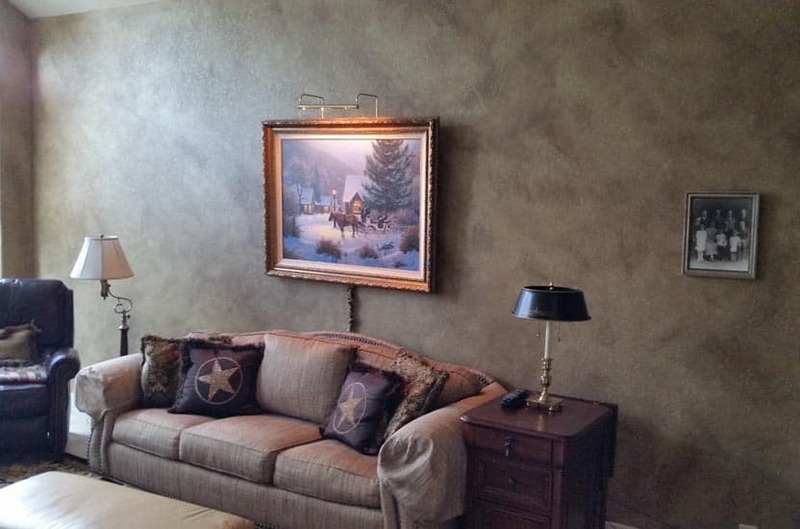 We paint murals on walls or ceilings, as well as exterior surfaces such as brick or stucco. 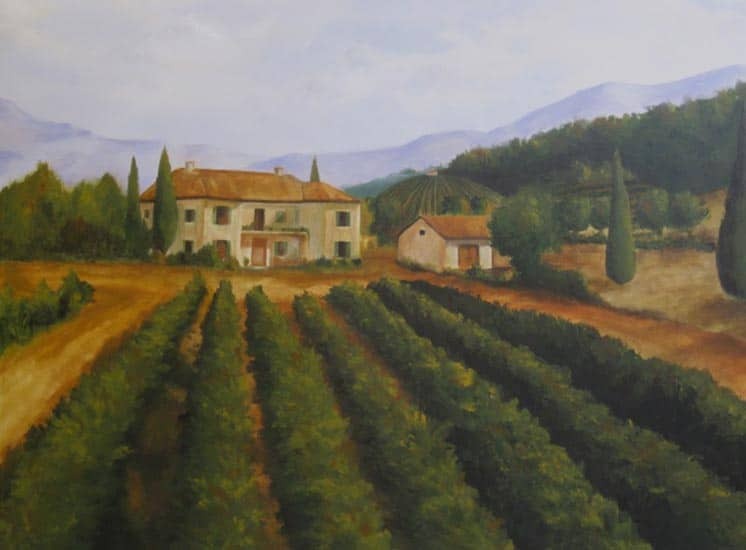 We specialize in a variety of artistic styles from Tuscan to landscapes to children’s murals. See Full Gallery. Take your companies branding to the next level with our professional services. See what we have done for our local partners. 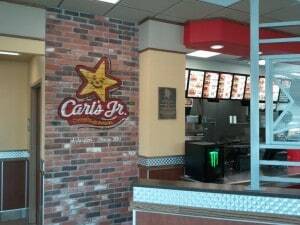 We can help your office, restaurant, hotel or other commercial space stand out from the others. Give your customers a reason to love coming back! See Full Gallery. 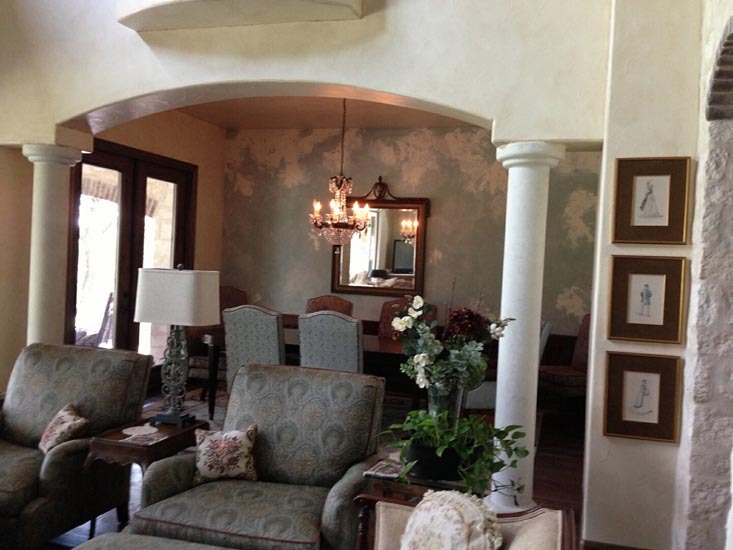 Use our extensive experience to turn any space into an artistic masterpiece that will impress any house guest. All of our art is original and most is for sale. You may also commission a painting, upon request. 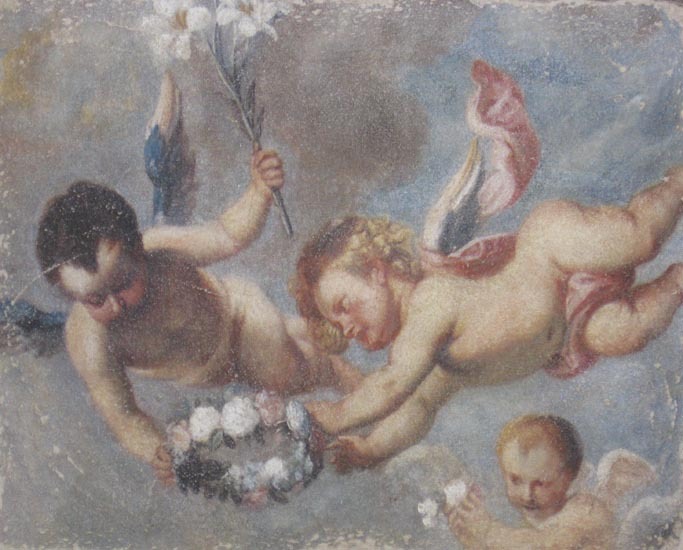 All pieces of artwork are painted on gallery wrapped canvas which means it is ready to hang without being framed. See Full Gallery.